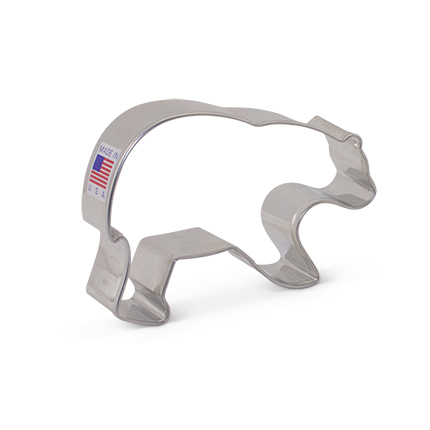 2 3/8" x 3 5/8"
Embrace your love of the wild with this cookie cutter! 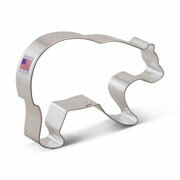 Ideal for outdoor enthusiasts, the Bear will bring a little part of the Alaskan woods to your kitchen. 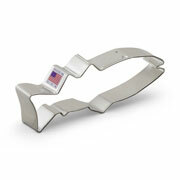 Size: 2 3/8" x 3 5/8"